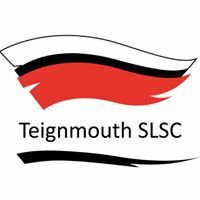 Teignmouth Beach Surf Life Saving Club is a voluntary life saving organisation and fully affiliated member of Surf Life Saving Great Britain (SLSGB). The Club’s mission is to educate all ages in beach safety and life saving first aid for a safer and fitter community. The Club aims to make Teignmouth beach safer through First Aid and water safety training. Members can train to become qualified beach lifeguards and take part in Surf Life Saving Sport competitions. Throughout the summer season the club provides a voluntary service to the public and assists the professional lifeguards.